Kamusta po from the Philippines! We had a great week! Members worked with us and we were able to achieve our goal of inviting 70 people to learn about the gospel. Things are looking up! One of the highlights of the week was teaching Sister Anie, she’s our investigator who lost her home to a fire a few weeks ago and has been living at the covered basketball court for the past week and a half. The good news is that she and her husband found a new place to live which is just on the next street over so we’ll still be able to continue teaching her! Also, she seems to be progressing! 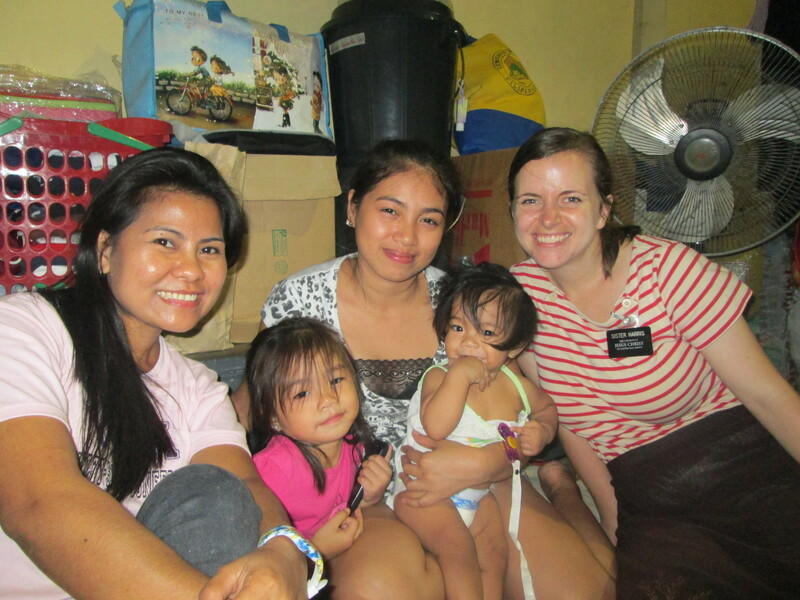 The picture attached is of Anie and two of her kids and Sister Novie, one of the ward missionaries who worked with us this week. I really liked this quote that I read from Elder Bednar. It really touched me when I thought about the ways Heavenly Father has blessed me this transfer even though we haven’t had a baptism or investigators who come to sacrament meeting. He said, “Sometimes we may ask God for success and he gives us physical and mental stamina. We might plead for prosperity and we receive enlarged perspective and increased patience, or we may petition for growth and are blessed with the gift of grace. He may bestow upon us conviction and confidence as we strive to achieve worthy goals. And when we plead from relief from physical, mental and spiritual difficulties, he may increase our resolve and resilience.” That’s how I’ve felt about this transfer. I’ve been praying to receive success and find prepared people, but what I’ve really received is stamina to make it through hard days. I’ve received a strengthened conviction for my calling and I’ve received patience and endurance. They may not have been the blessings I was looking for, but it’s made me appreciate and use the power of the Atonement. Posted on February 2, 2015 Leave a comment on Kamusta po from the Philippines!